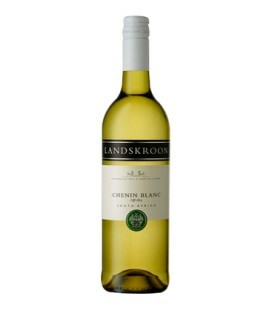 A medium bodied dry refreshing wine with clear lemon, lime and peach tones. 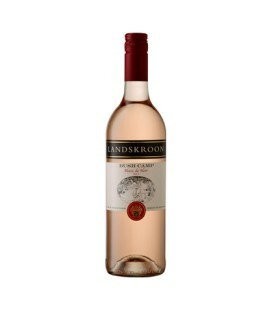 A fresh, fruity off-dry rose wine made from red grapes. Lovely floral whiffs and a delicate finish. 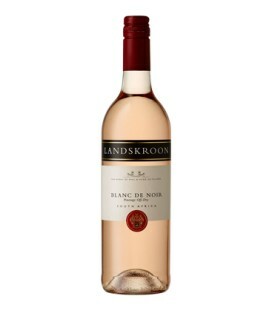 A medium bodied wine with an attractive strawberry and raspberry bouquet. The flavor shows a hint of spices accompanied by well balanced soft tannins. 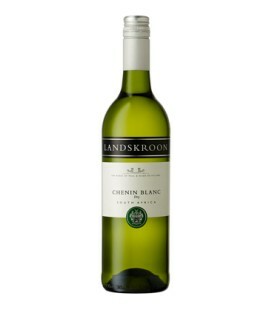 A medium bodied, crispy refreshing wine with a clear lime, lemon and peach tone. 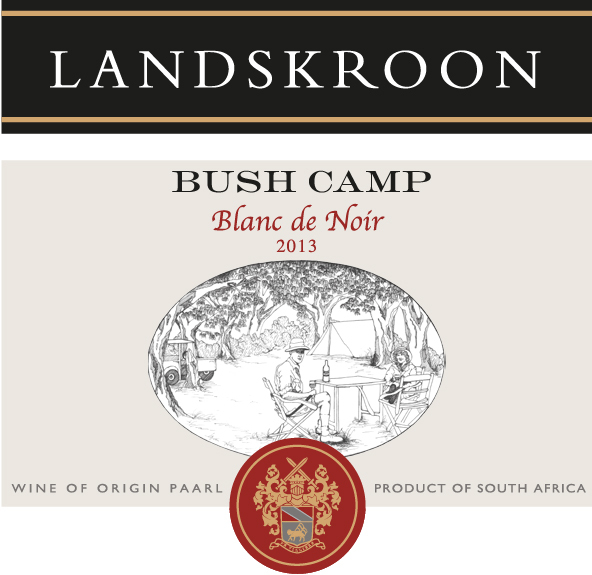 An unwooded fruity but dry wine. Packed with rich lemony, fruity and tropical flavours. Pleasant and unusual with a lingering finish. 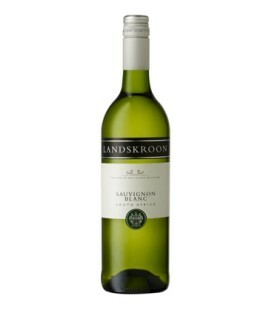 Supple, easy drinking wine with hints of green figs / grassiness, followed by tropical flavours on the palate. Pale coral colour. Softly fruity with a crisp finish. Medium bodied, off dry. 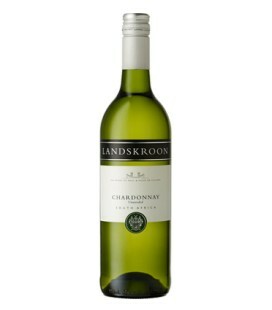 To be enjoyed on its own or as a food partner to salads, fish and light meat dishes. Berry, smoky tones. 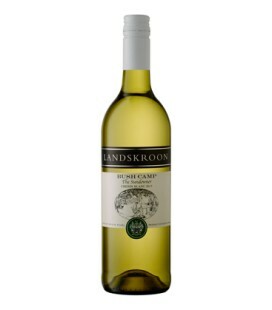 Light bodied easy drinking wine, suitable with cold meats and light meals. Full bodied with ripe mulberry fruit and touches of cedar. Subtle tannins with lovely oak flavours. 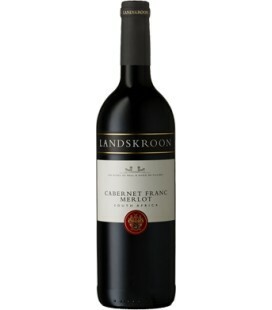 A Medium-bodied with loads of plum and berry fruit flavours. Brilliant ruby color. 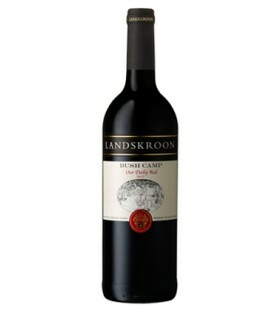 Full bodied with ripe plum, cherry fruit, delicately structured with tame tannins that offer interesting drinking. 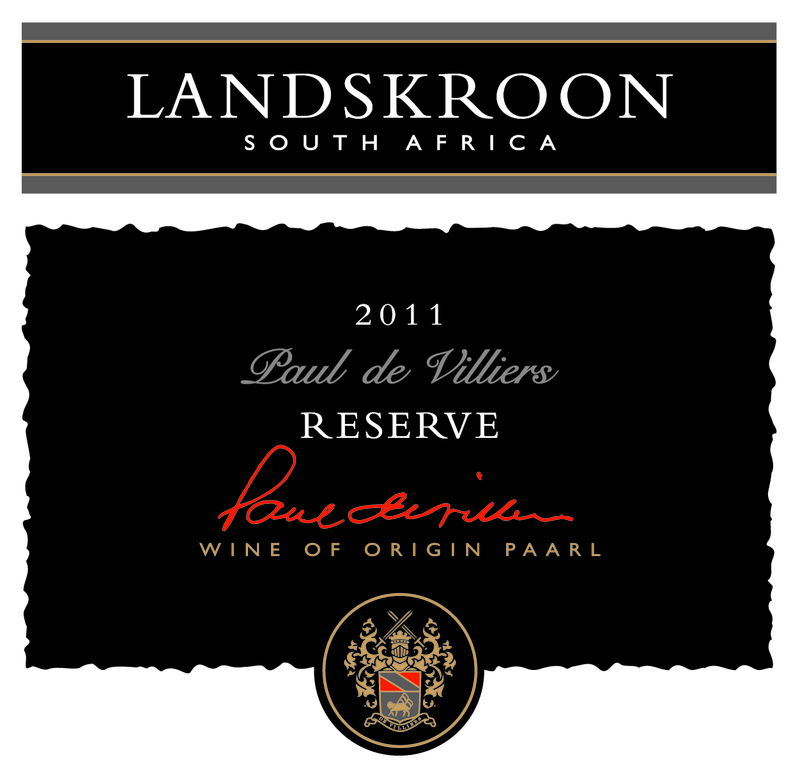 A typical and uniquely South African grape varietal. 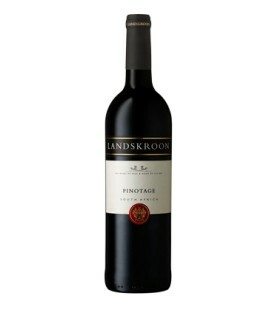 Medium to full-bodied wine with spicy aromas and subtle plum and berry flavours. 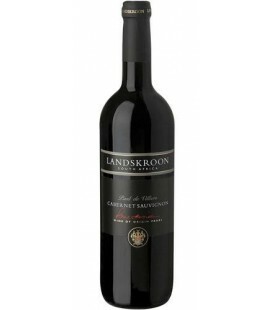 This wine is full-bodied with delicious rich flavours of black berry and piquant pepper supported by tones of spicy oak gained from aging in new oak barriques. 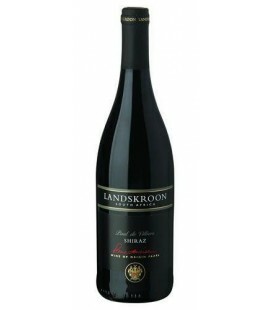 This Shiraz has been made from grapes picked at optimum ripeness and vinified using a combination of modern and traditional techniques. 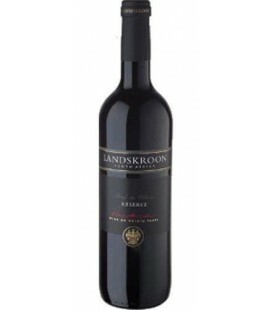 This wine is full bodied with delicious rich flavours of black berry and piquant pepper supported by tones of spicy oak gained from aging in new oak barriques.